Toronto’s Queen West shopper’s new favorite time is to be had at Lavish&Squalor’s ‘Cinq à Sept’ Fridays from 5-7pm. Come share your ‘missing hours‘ shopping with us and infamous brit label, Fred Perry on our second level. 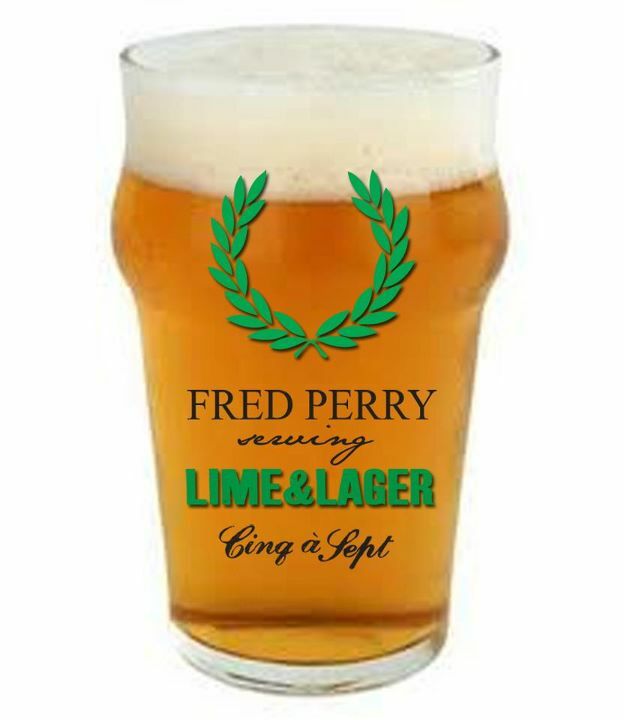 We’ve got a primo selection of Mens and Womens Fred Perry Fall 2011 throughout the store and Fred Perry will be serving complimentary lime&lagers while you browse. 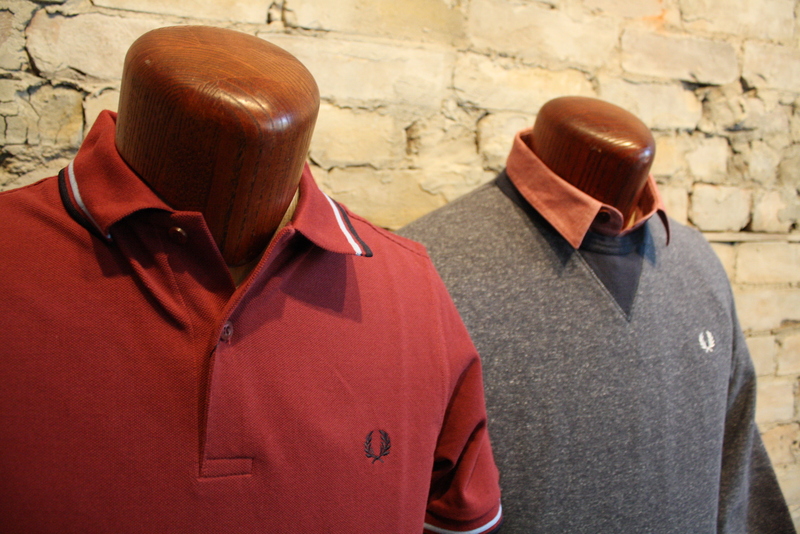 It even gets better – all Fred Perry will be an additional 20% off between 5-7pm. Tell all your boys. Fred’s here.